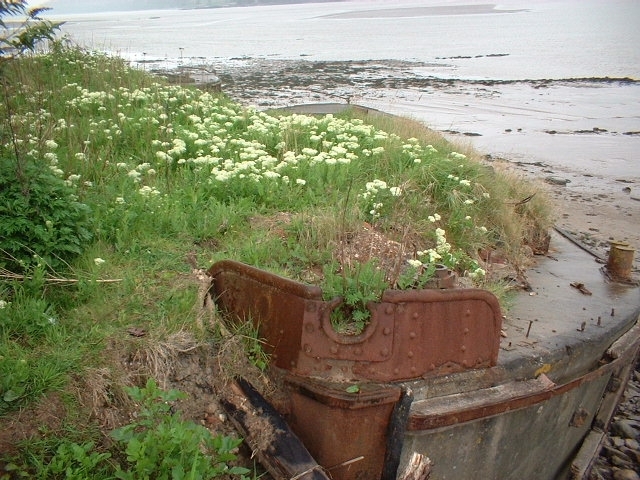 FCB 68 is one of thirty nine such vessels built during World War II. 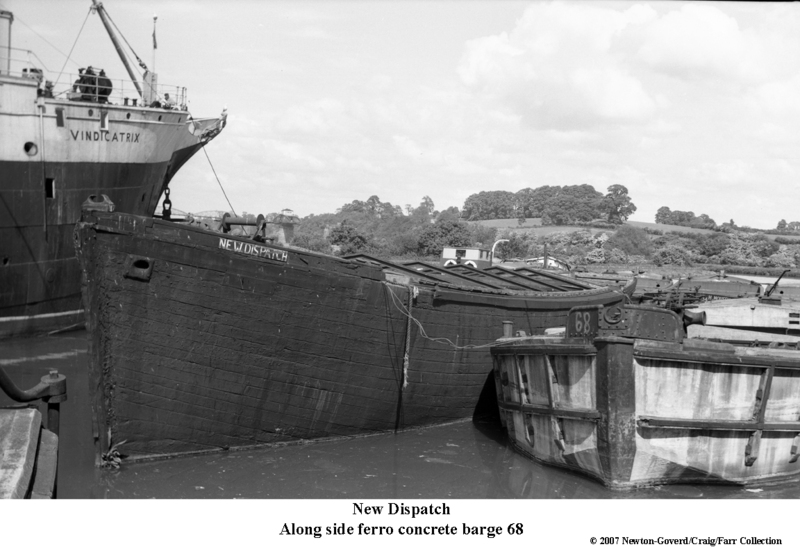 These concrete barges were the test beds for the Mulberry Harbour temporary and portable harbour system for the D Day landings. 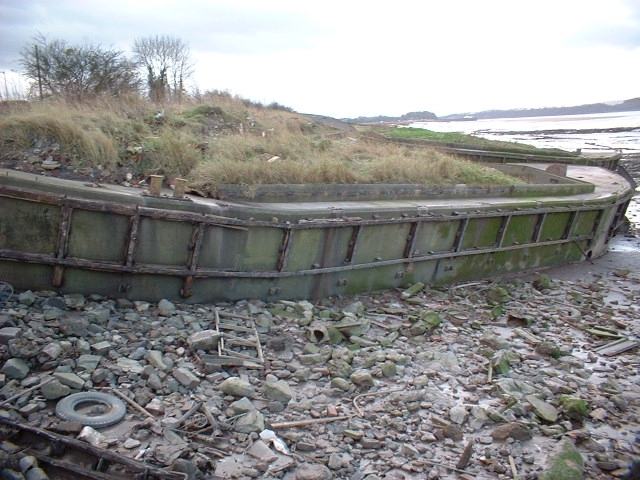 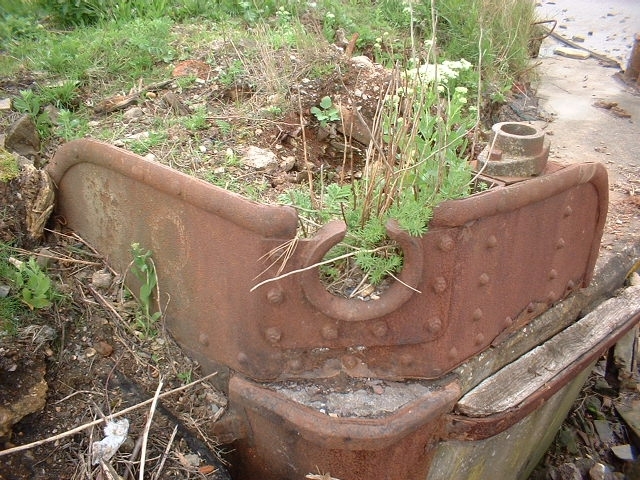 FCB 68 was beached at Purton as part of the River Severn Gloucester and Sharpness canal foreshore strengthening scheme which commenced in 1909.